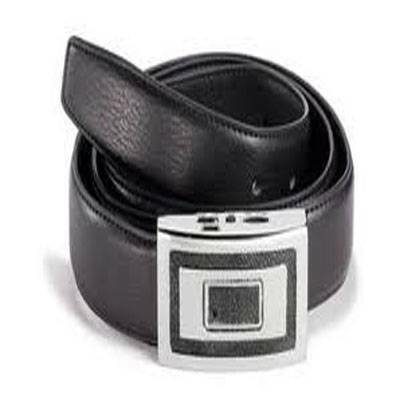 Buckle DVR very new and only one in the market and that is by ACTION DELHI INDIA. 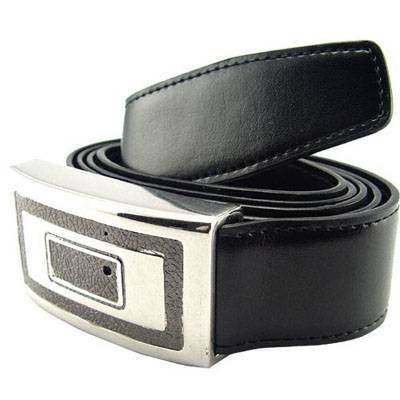 ACTION DELHI INDIA is Proud to offer the new product of Buckle DVR with built in Micro camera and sound. 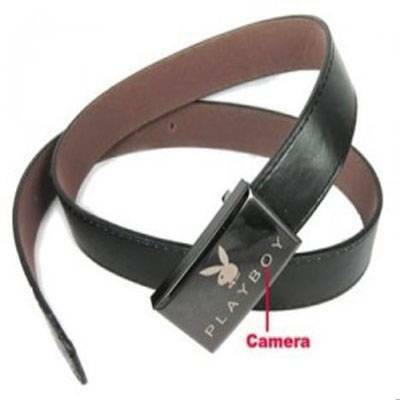 A Normal looking belt buckle is a high quality Audio Video recorder. Buckle DVR with built in Micro Camera and high quality voice recording. Tiny size makes it ideal for a variety of uses. It? ?s great for use as a hidden cam, spy cam etc. Color video with voice lets you clearly see who? ?s there & hear what they say. There? ?s no long cord for you to hide or Wireless frequency to detect. Our Buckle DVR gives you the ability to perform personal investigation, conduct secret video surveillance or for any ideal covert operation where gathering evidence is important. 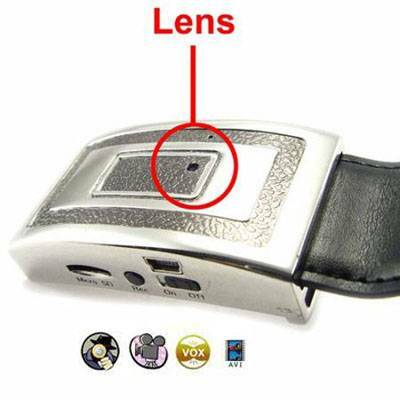 Ideal for hidden camera use where wireless camera can be detected easily with a wireless camera detector.